There’s a lot you have to take into consideration if you’re planning to become a horse-owner, especially if you’ve never owned one before. For example, the horse’s age, activity level, breed and health situation will all affect your daily routine. The one thing, though, that can be said for certain is that regardless of the horse (even if it’s just a pony), you should be prepared for the fact that the caretaking is time-consuming and will definitely tie you to it on a daily basis. 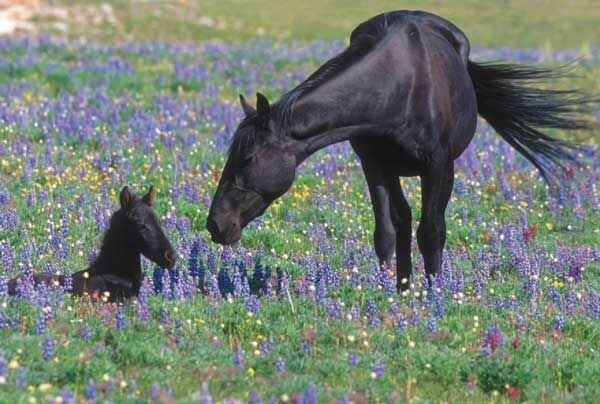 On that note, we wanted to discuss some horse caretaking basics with you – if you’re an experienced equestrian you probably know all of this already, but it’s always good to make sure you’re taking the best possible care of your horse. 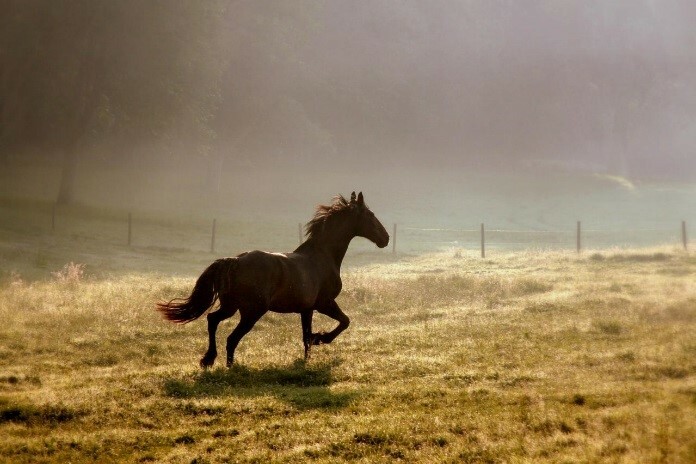 Not all horses require extensive amounts of exercise (for example, older horses or ones that are in the late stages of breeding), but on average horses are meant to move. They are also herd animals, so isolating them in box stalls without sufficient exercise will easily lead to behavioral problems, as the horse suffers from lack of exercise, companionship and mental simulation. Depending on your horse, it will have a lot of different grooming needs, from brushing its coat to keeping it clean and shiny to using a mane comb to detangle the horse’s mane and tail. Going through tangles, particularly, requires a gentle touch and patience. 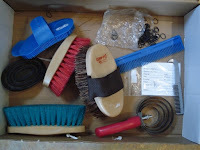 The horse’s hooves also needs to be cleaned with a hoof pick whenever they need it, which is almost all the time. 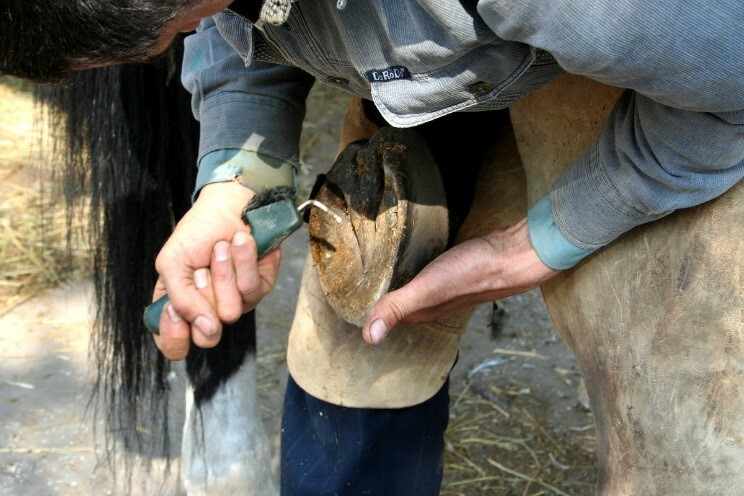 And you should make sure your horse’s hooves are trimmed every 6-8 weeks to avoid any issues. You may also need to wash your horse regularly (depending on the conditions) or at least use a curry brush or a dandy brush to remove the excess dirt off its coat. 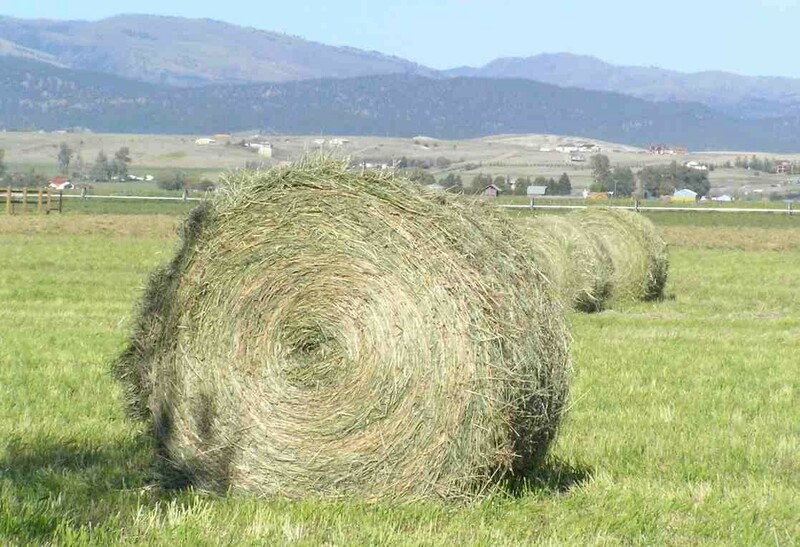 The basis of any horse’s diet is grass and hay, but you need to make sure the hay doesn’t have any dust or mold (those creep in easily during storage). 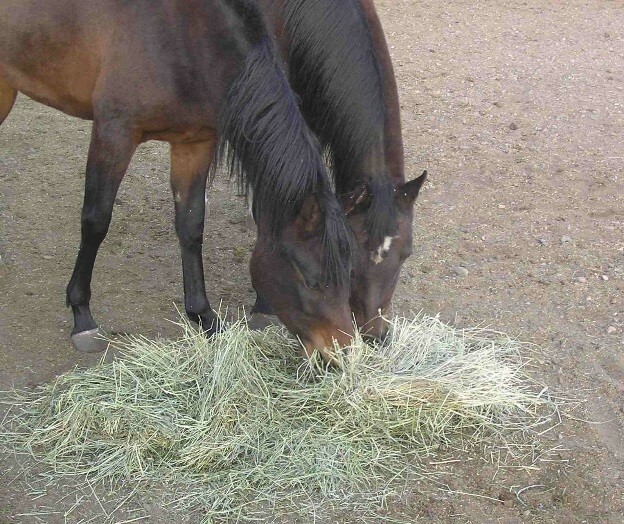 Depending on the amount of exercise your horse gets, typically if it’s highly active like a race horse, you may want to add grains or nutrients, but please make sure to consult experts before you make those decisions and also remember that a horse needs to get used to a new diet gradually. In addition to these basics, it’s also essential that you make sure your horse is regularly vaccinated and dewormed. If you’re looking for either more information on some of the products, from brushes to vaccines, that we mentioned or any other vet supplies online, please don’t hesitate to visit our website or to contact us with questions. We stock one of the largest varieties of affordable, high-quality horse maintenance gear, vaccines and medications.